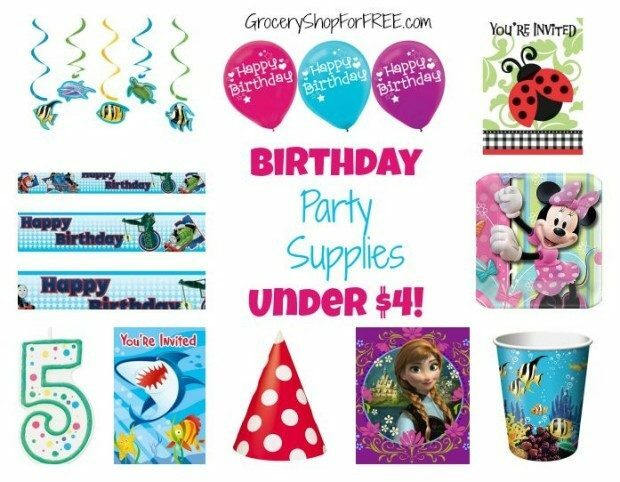 Birthday Party Supplies Under $4! 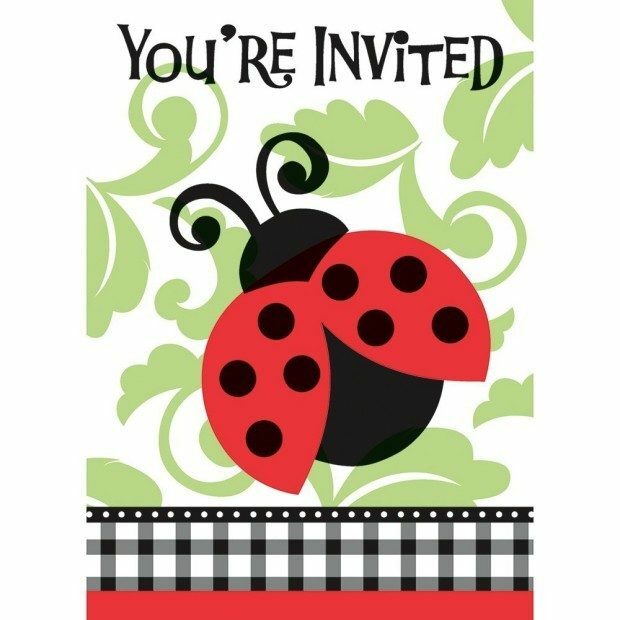 You are here: Home / Great Deals / Amazon Deals / Birthday Party Supplies Under $4! There are so many different party design items on Amazon! And they in a wide range of prices. 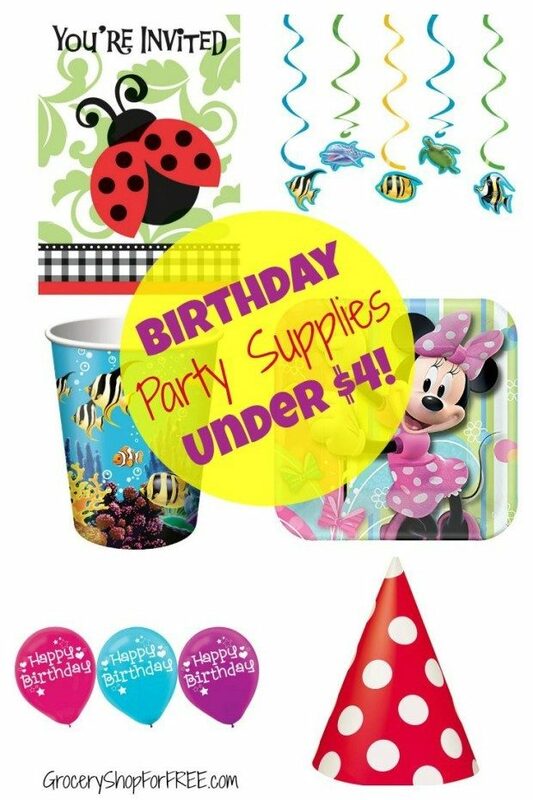 But everything we featured here is under $4, so you can do a party for 8 really reasonably! 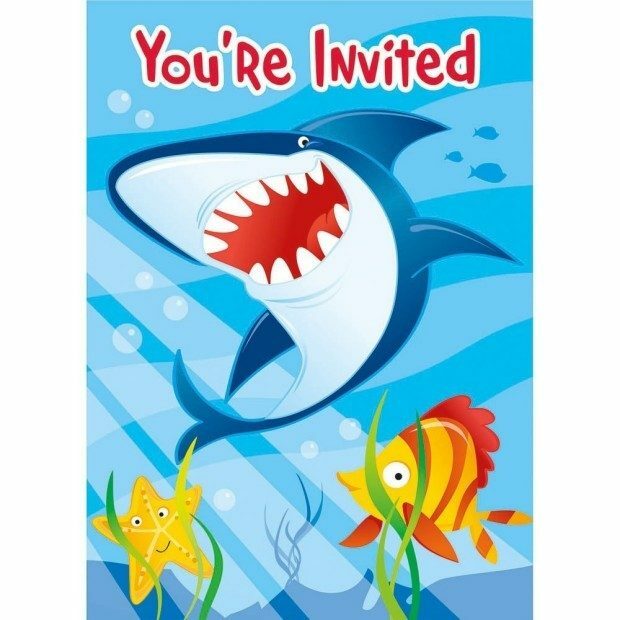 Shark Invitations – This is a Package of 8 Ocean Shark Invitations measuring 5.5″ x 4″ and includes envelopes. 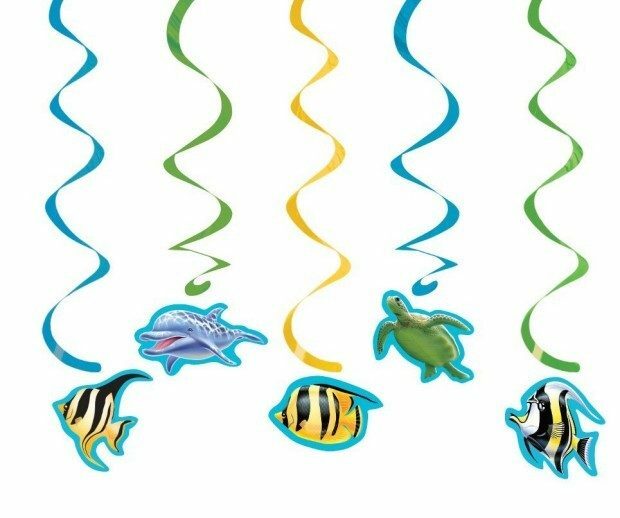 Ocean 5 Count Dizzy Danglers Hanging Party Decoration – It’s not a party without decorations and these whirly hangers will keep the kids happy! 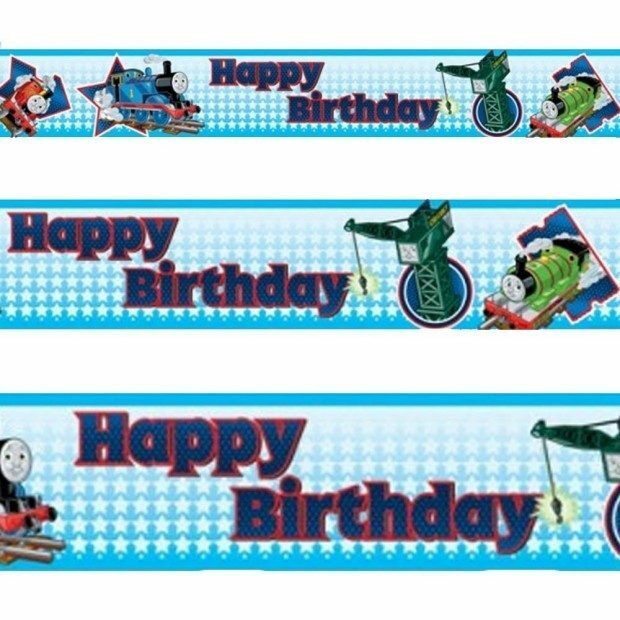 Thomas the Tank Engine Happy Birthday Party Banner – This banner is 15 feet long, enough to stretch a play room wall! 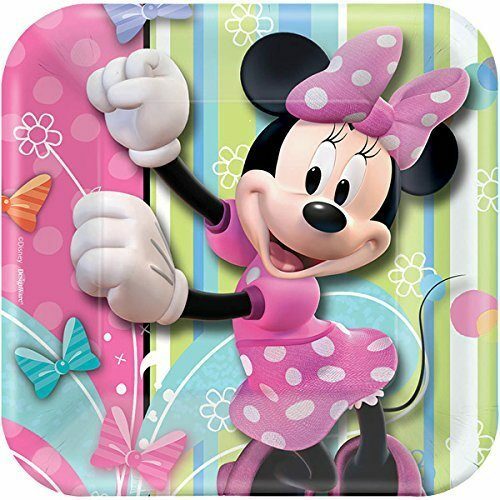 Minnie Mouse Bows Square Plates – These 7 inch plates are a little different because of their square shape. Roomy enough for cake and ice-cream! 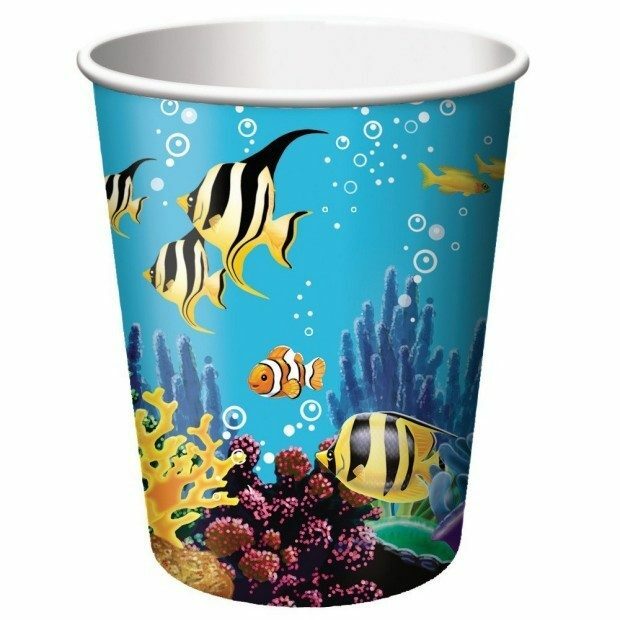 Ocean Party Birthday Cups – These 9 oz cups work for both kids and adults because they handle both hot and cold beverages! 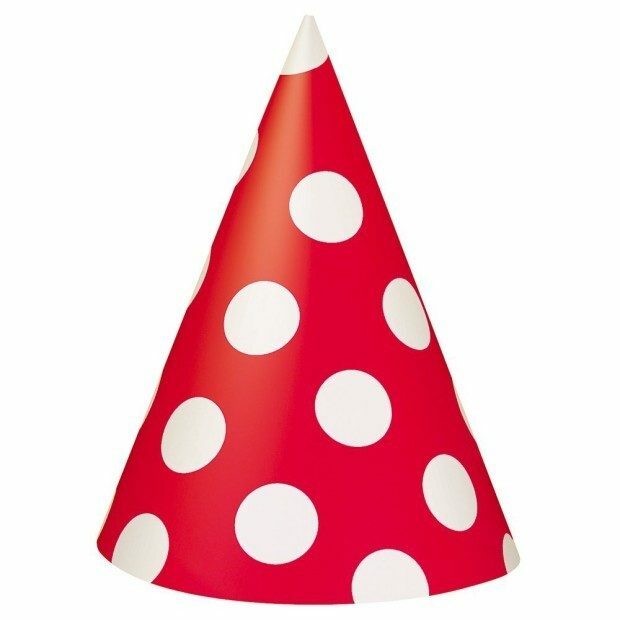 Red Polka Dot Party Hat – This set of 8 hats is festive, no matter the occasion! Also available in yellow and green! 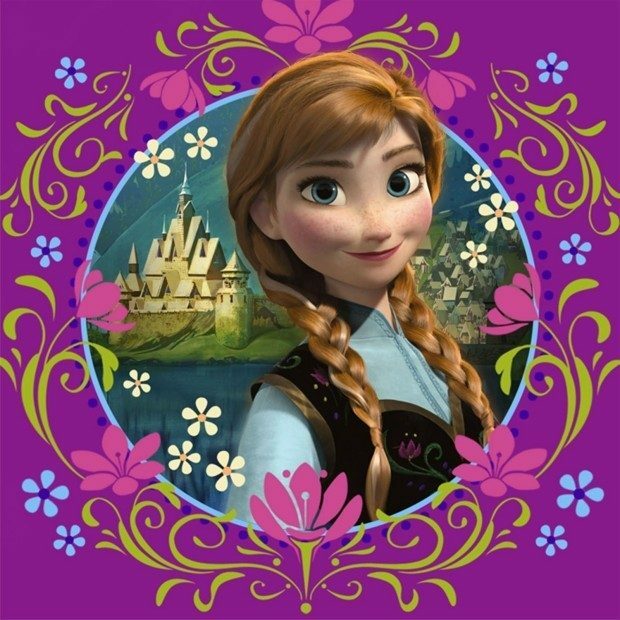 Disney Frozen Napkins – You want a napkin that will entertain the kids and get all the spills. This package of 16 – 13″ 3-ply napkins will please everyone! 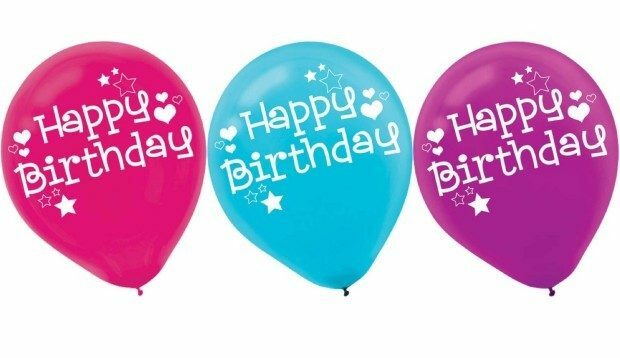 Happy Birthday Balloons – You have to have balloons and these are festive and still generic enough to work for many age groups! Wilton Numeral Candle – How old is the birthday boy or girl? This 3″ tall candle will display it to the crowd! 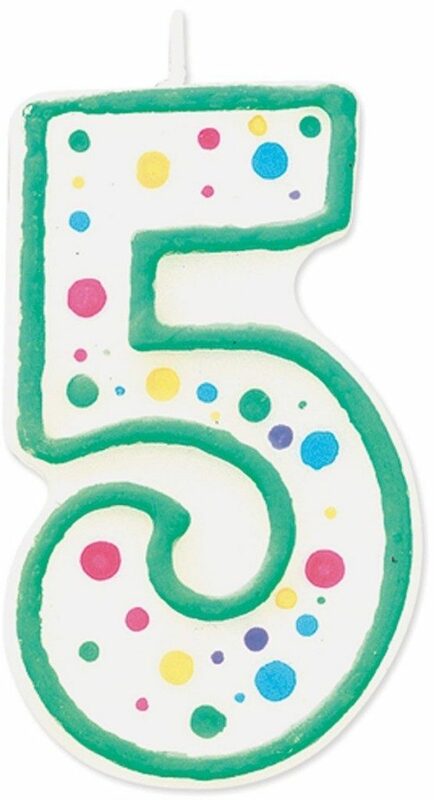 Find a birthday theme that works for your child without breaking your budget!